Sambhavi Ads | Services Offered are News Paper Advertising, Radio Advertising, Television Advertising, Cinema Advertising, Outdoor Advertising, Online Marketing & Advertising, Printing Services. With over 20 Years of rich expertise in the field of Advertising and Branding, Sambhavi Ads is the Top Ad Agency in Hyderabd serving its esteemed clients with effective advertising solutions in dynamic advertising Platforms like News Papers, Television Channels, FM Radio Channels, Cinema Theaters and Outdoors. Newspapers advertising have the largest spend share among total marketing budget. The popular formats to advertise in Newspapers are Display ads and Classified ads. Advertising Rates for Newspaper ads depends on the readership and page number. Front page ads attract premium over regular Newspaper advertising card rate. Classified ads are the small business ads in the Newspaper. Classified ads have lower advertising cost than display ads. 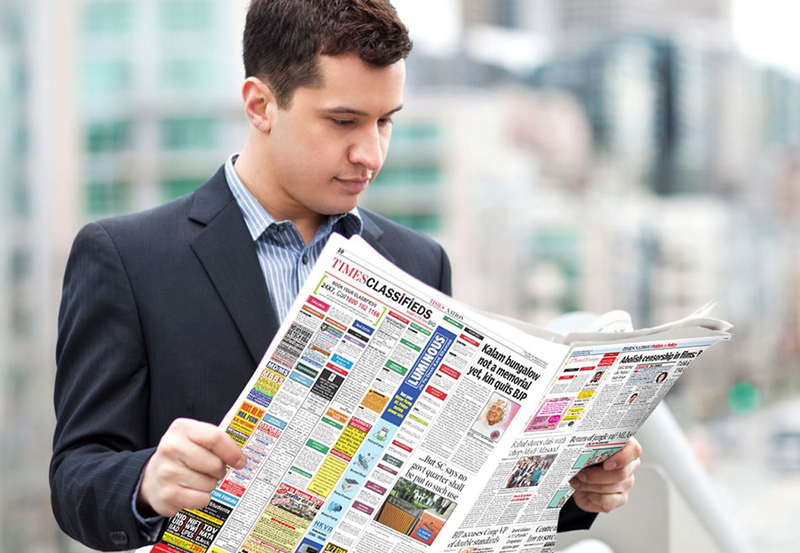 Sambhavi Ads is one of the best Newspaper advertising agencies in India. We provide the lowest Newspaper advertising rate to our clients. Television advertising in India is the most popular advertising option. 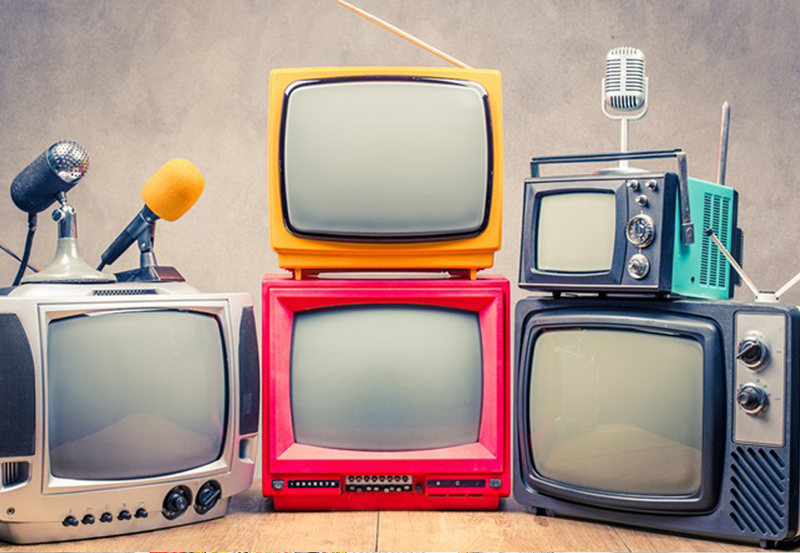 Television advertising is popular because it has the lowest cost per reach among all other media verticals. Rates for Television Advertising in India are quoted in terms of advertising rate per 10 sec. Sambhavi Ads can help you get discounted rate on the television advertising card rate. TV ad engages with two senses of humans, eyes and ears, and is more impactful than other formats. There are more than 1000 Television channels in India, in all major languages and zones like Entertainment, Lifestyle, Sports and Fiction etc. FM Radio Advertising in India started with the launch of Radio City Bangalore, on July 3, 2001 as India's first private FM radio station. Hitherto, only All India Radio popularly known as AIR used to broadcast Radio content and Radio ads in India. Worldwide FM Radio advertising contributes to almost 10% of total marketing spends but in India Radio Advertising accounts for less than 5% of marketing spend. Popular FM stations in India are Radio Mirchi, Radio One, Red FM, Radio Fever and FM AIR Rainbow. There are approximately more than 80 FM stations across cities in India. 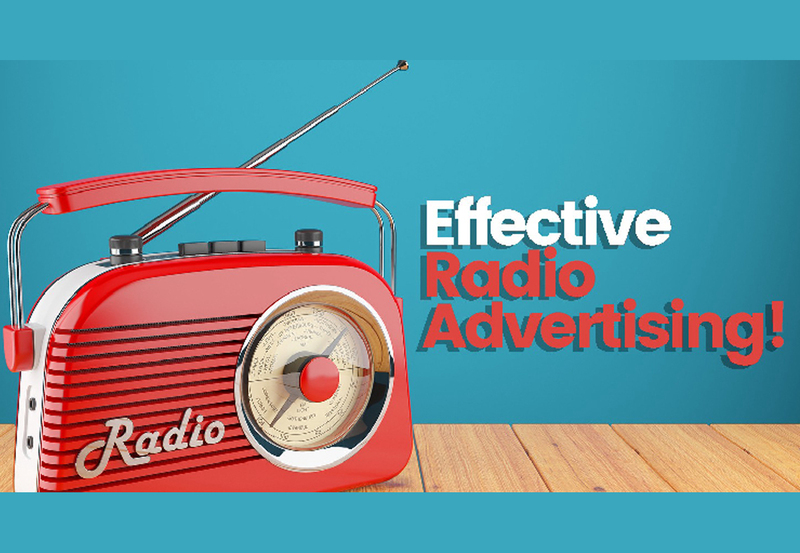 Being The best FM Radio Ad Agency Sambhavi Ads can provide effective solutions. Cinema Advertising is one of the most interesting new age advertising option. While Cinema Advertising has been in place for almost 30 years in history of cinema advertising in India, it is the recent last few years when Cinema Advertising in India has become popular. 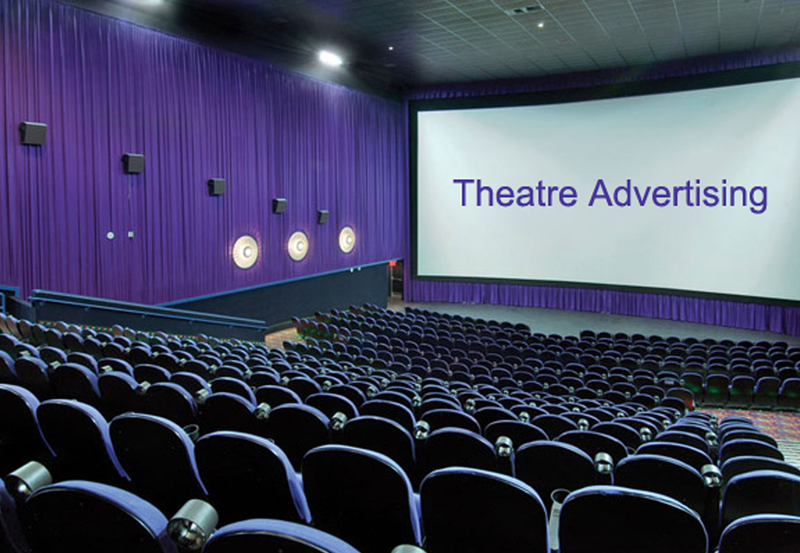 Theatre advertising is popular not only among large advertisers but small budget advertisers as well. The popular cinema chains in multiplex cinema advertising are PVR Cinema, Inox, Cinepolis, Carnival Cinemas. Through advertising in cinema brands can reach out to media dark places where other media vehicles do not reach. Sambhavi Ads is the Leading Theatre Ads Agency in Hyderabad. Outdoor Advertising is one of the most popular options among the brands for advertising in India. Last year, the Outdoor Advertising market grew by 6% in India and currently, stands at INR 3085 Crore. 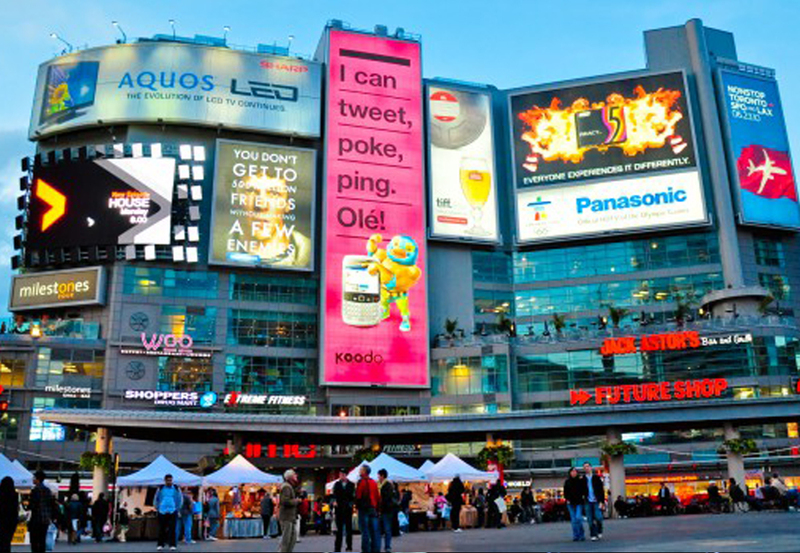 This year, the ad spending in Outdoor Advertising is expected to increase by 15%. The amount of expenditure remains high from popular industries like retail, telecom, real estate and the government and political parties. In recent years, a number of start-ups too are encashing the popularity of the outdoor hoardings. Sambhavi Ads is best outdoor Ad Agency and offers Shopping Mall Ads, Hoarding Ads and other Outdoor Advertising Options. 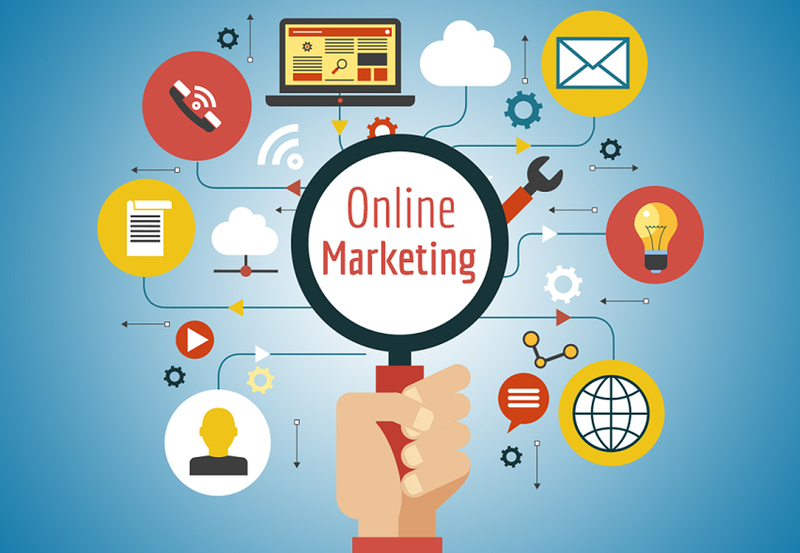 Online marketing is a set of tools and methodologies used for promoting products and services through the internet. Online marketing includes a wider range of marketing elements than traditional business marketing due to the extra channels and marketing mechanisms available on the internet. Online Marketing channels include Search Marketing, Social Media Marketing, Email Marketing and Mobile Marketing. We are the Best Online Marketing Service Provider and Online Advertising Company. 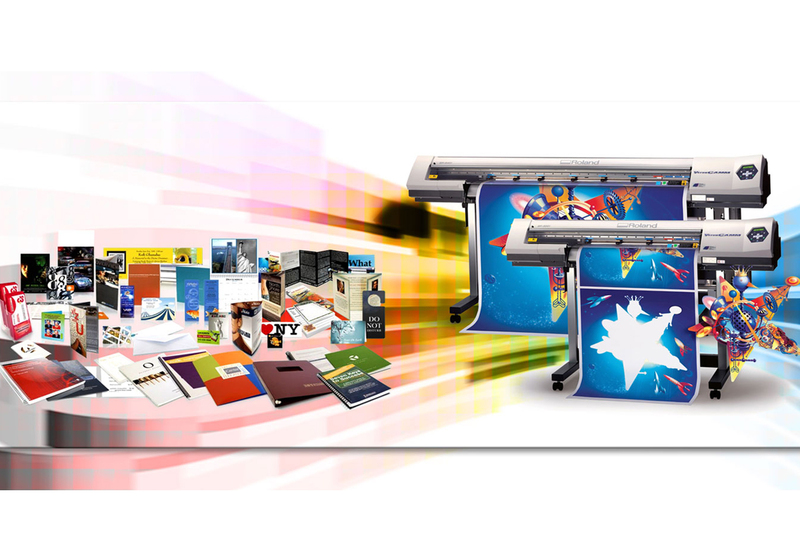 Our Printing Services are the most suitable for your business promotions and are very cost effective. Our capabilities of printing services include all types of Graphic Designing, Boucher Printing, Pamphlet Printing, Banner Printing, Flex Printing, Visiting Cards, Letter Heads, Envelopes, Poster, and Flyer Printing. We use high quality Vinyl Printing, Neon Printing, Eco Solvent Printing, Offset Printing and Digital Printing solutions to provide for all marketing mediums that can be advertised in indoors and outdoors. Our Printing Services are tailor-made that can be customized to meet your business requirements and achieve business goals. Advertising Agencies, Newspaper Advertising Agencies, Newspaper Advertising Agencies-Deccan Chronicle, Newspaper Advertising Agencies-Eenadu, Radio Advertising Agencies, Advertising Agencies For Electronic Media, Newspaper Advertising Agencies-Times Of India, Newspaper Advertising Agencies-The Hindu, Classified Eenadu, Newspaper Advertising Agencies-Siasat, Newspaper Advertising Agencies-Munsif, Cable TV Advertising Agencies, Advertising Newspaper-Andhra Jyothi, Advertising Newspaper-Sakshi, Newspaper Advertising Agencies-Indian Express, Classified Newspaper Advertising Agencies.